A Tailored Luxury Experience, Since 1996. A superior holiday rental focuses on luxury, indulgence, comfort, breath-taking views and central access to exciting restaurants, bars and cultural experiences – and enriches your holiday with unusual delight that leaves you smiling. 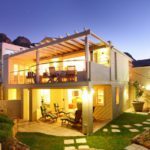 Capsol’s exquisite Cape Town vacation rental properties have been carefully sourced, vetted and approved by our pioneering team that has been setting the pace of luxury since 1996. 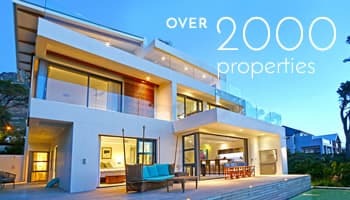 From fully staffed Luxury Villas to self-catering holiday apartments, Capsol is dedicated to holiday rental excellence in and around Cape Town’s elite seafront neighbourhoods, like Camps Bay, Clifton, Bantry Bay and Llandudno. Our office is conveniently located in the heart of Camps Bay. Stop in for coffee to discuss your holiday with one of our villa specialists. All properties are personally inspected by our sales and operations team and viewings can be arranged before you book for peace of mind. 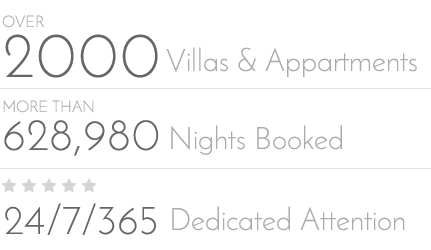 We have been providing luxury villa experiences for over 20 years and the combined experience of our sales team is unsurpassed. Our specialists tailor your dream vacation by doing all the groundwork in matching your requirements with the perfect Luxury rental. There is always someone from our office available 24/7 should you require assistance during your stay, that you can speak to day or night.